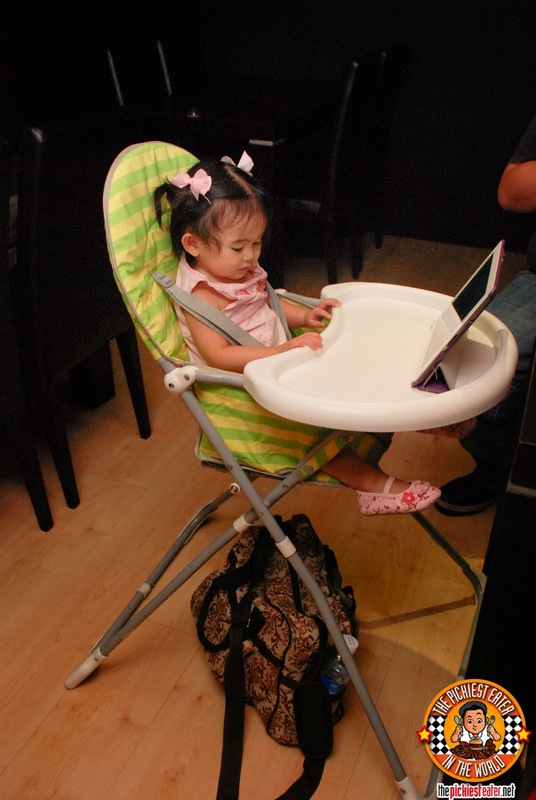 THE PICKIEST EATER IN THE WORLD: I SALUTE THE SINGAPORE FOOD REPUBLIC IN BGC! Singapore Food Republic is a cozy two level restaurant located at the Commercenter, at 4th Avenue Corner 31st street at Bonifacio Global City (Near S & R and F1 Hotel Manila). 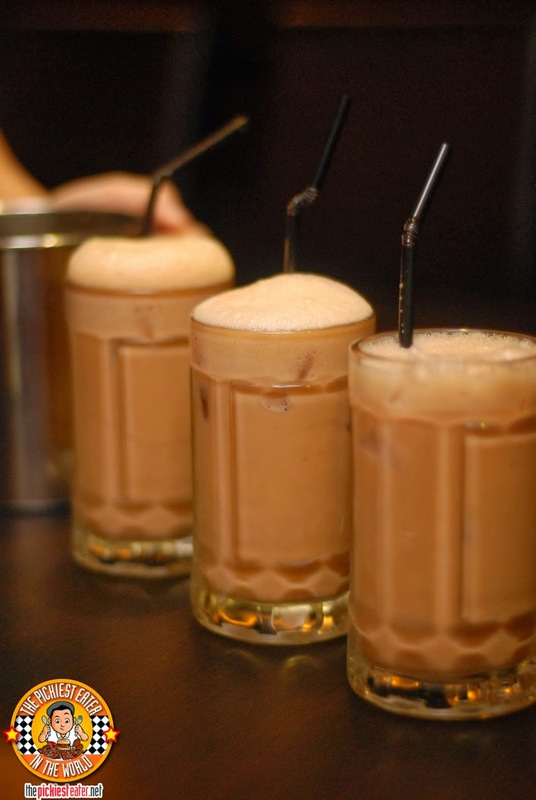 My disdain for Milk Tea was immortalized in the TV show, "Ang Pinaka" a couple of weeks back, but that doesn't mean I don't appreciate the effort exerted in the making of the group's Teh Tarik. The milk tea was skillfully "pulled", from one container to another, thoroughly mixing the tea with the condensed milk, enhancing the flavor of your drink. Judging from the way the members of my group gulped down one mug after another, I'm assuming they thoroughly enjoyed! 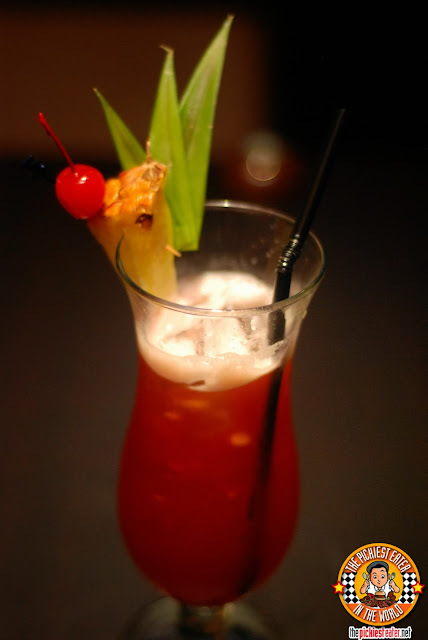 If you're looking to wind down a tiring day with a refreshing cocktail, Singapore Food Republic is very proud of the way they prepare a - What else? Singapore Sling! 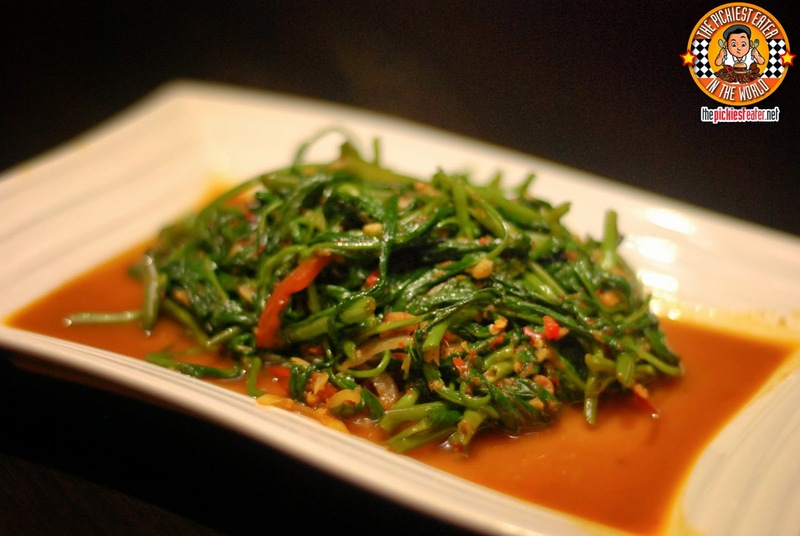 We started off with the Kangkong with Sambal Blachan (P228). 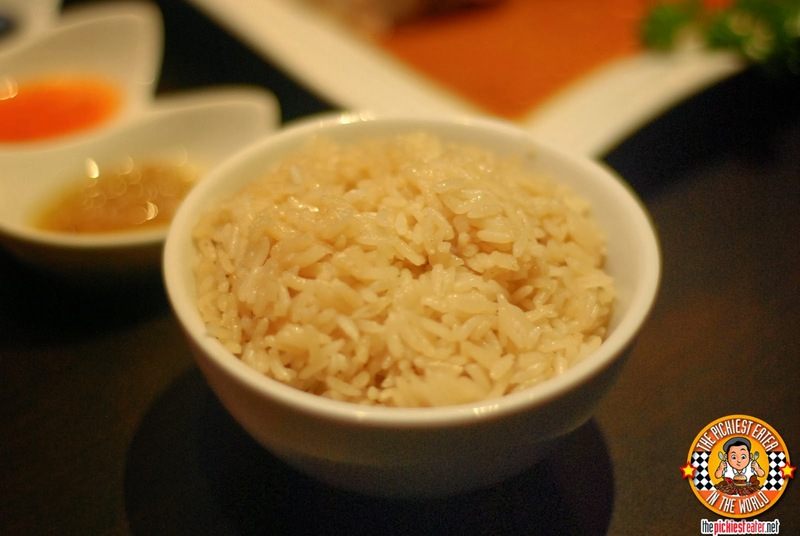 It was a vegetable dish, so as you can imagine, I just looked at it from afar. 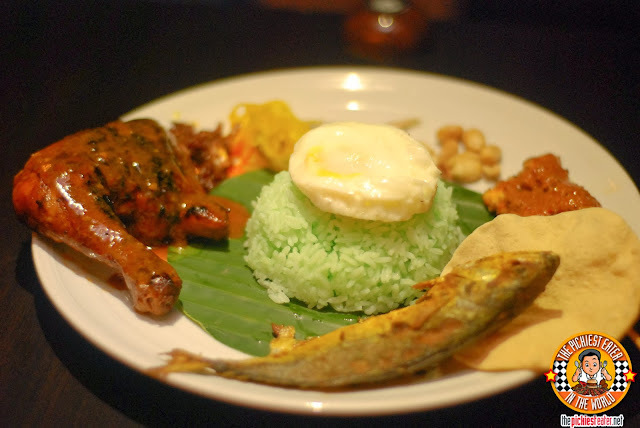 Rina though, found the touch of heat of the sambal sauce that the Kangkong was sauteed in went perfect with a cup of steaming white rice. 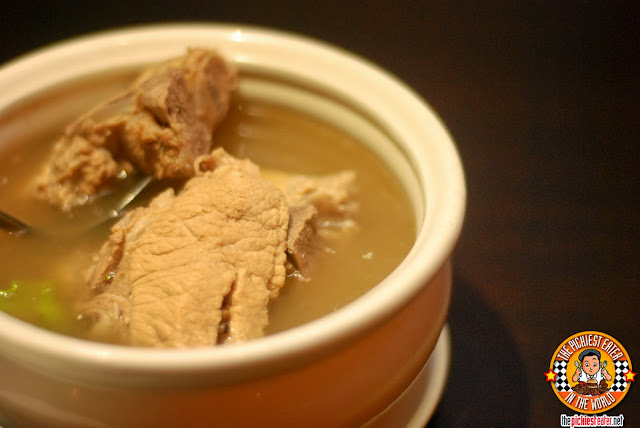 They then brought out the Bah Kut Teh (P420) which I had first seen in Singapore as "Pork Bone Soup". The broth had a fragrance to it brought about by the swirl of herbs swimming in it, and a delicate savoriness brought about by the pork ribs that had been simmering in the soup for hours. The pork is best enjoyed with a small dabbing of Soy sauce, and perhaps a touch of chili. You can't talk about Singaporean food without bringing up Hainanese Chicken.. And Singapore Food Republic's Hainanese Chicken Rice Set (P418) is among the most authentic you'll ever try here in Manila. 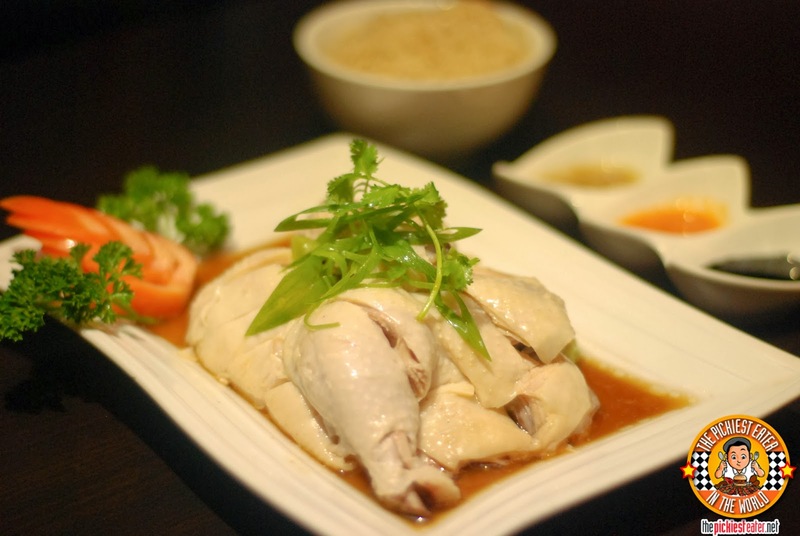 The chicken is incredibly juicy and immaculately tender, as it is bathed in a light, yet flavorful broth. Every bite I took made me feel like I got another stamp on my passport. The Chicken Rice (P40) is something I found my self just mixing in a little ginger sauce and soy sauce and eating on its own. Easily one of the best you'll ever try.. Whether its in Manila OR Singapore. 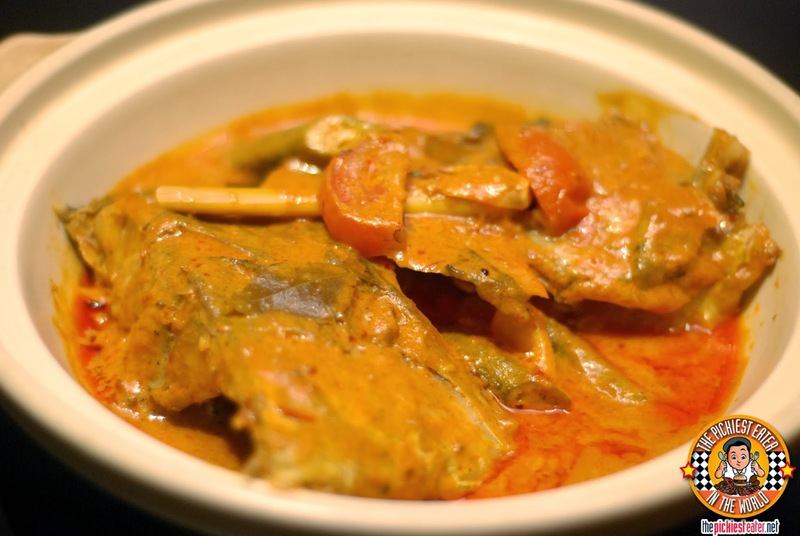 I was actually a little apprehensive when my buddy Spanky told me that Singapore Food Republic's Fish Head Curry (P485) is perhaps the best i'd ever taste in the metro, simply because I wasn't aware that people actually take the head of a fish and use it to make a dish. Little did I know that this would be among the most mind-blowing seafood dishes I've ever had the pleasure of tasting. The curry was impeccable. It was rich, creamy, with a gentle sweetness that ends with a nice kick of heat. Due to my hyper acidity, I am normally wary of dishes with tomatoes in it, but I seriously could not get enough of this. Highly recommended! The dessert they brought out for us, called Onde Onde (P168), seemed to be a hit with everyone.. Everyone else but me. 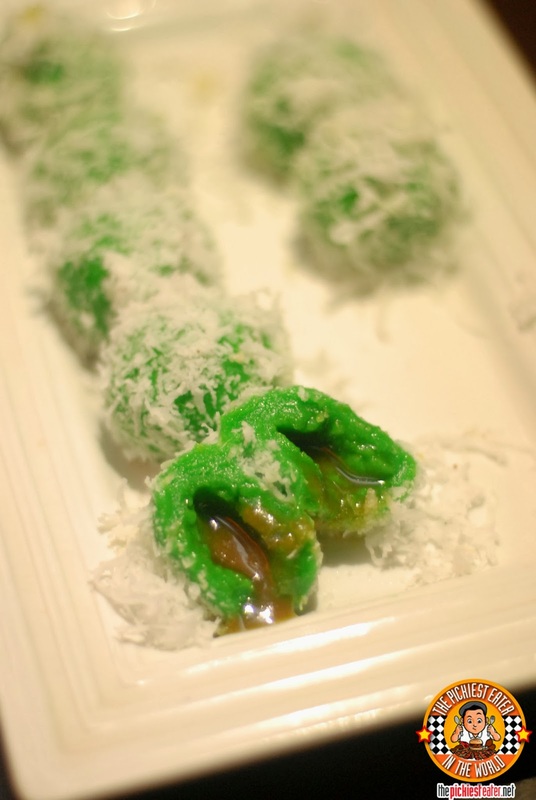 It was made from gelatinous rice and flour with a syrupy palm sugar filling, and coated with desiccated coconut. This really wasn't for me. From the texture to the taste, I found it a little odd.. But then again, I've never been into native type of desserts, so I'm not a good judge. 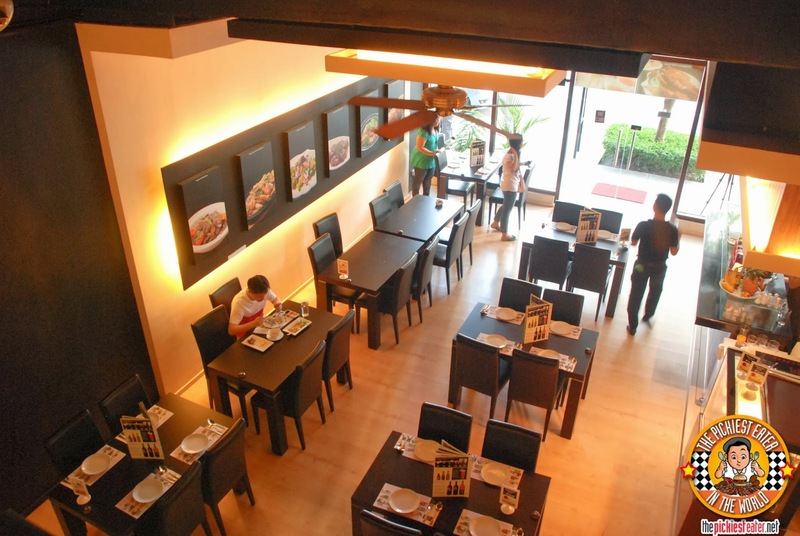 On the whole, I would say that Singapore Food Republic can stand toe to toe with the more high profile Singaporean restaurants in the market today. 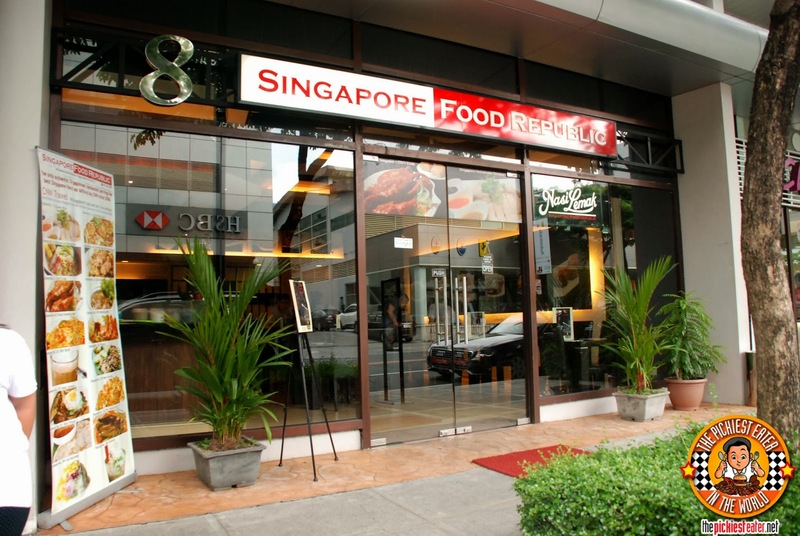 The rich flavors of its authentically Singaporean dishes really helps Singapore Food Republic stand out from the rest.